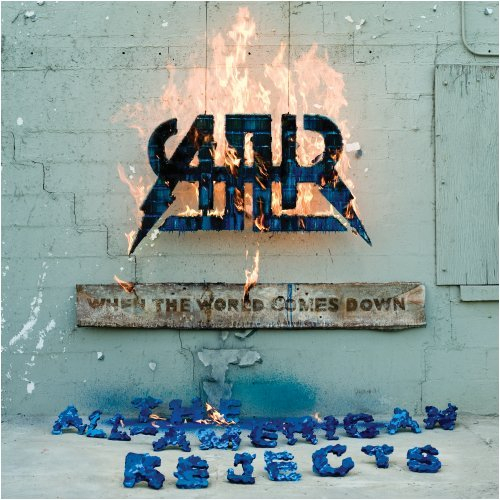 The All-American Rejects formed in 2000, when founding members Tyson Ritter and Nick Wheeler were attending Stillwater High School in Stillwater, Oklahoma. Before that date, Tyson and Nick showed an interest in music at an early age. Nick began playing guitar at the age of seven and made extra money teaching guitar lessons during high school at Daddy-O’s, a music store in his hometown of Stillwater. 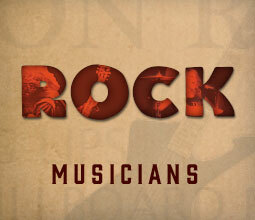 Nick played percussion in the Stillwater band program, while Tyson played violin in the school orchestra. Tyson would eventually pick up a bass when he and Nick formed their first group together. The boys began playing local shows including Garden O’ Punk in Stillwater and Playhouse Punk Party in Tulsa after their debut at a Stillwater music festival. Gigs in area bars and music venues soon followed in Stillwater, Tulsa, Oklahoma City and Norman, all leading up to the creation of the duo’s first EP Same Girl, New Songs. Ritter and Wheeler sent the EP off to Ohio-based Doghouse Records, hoping for a deal. The EP was saved from the trash by an intern, who made sure the disc made it onto the label owner’s desk. 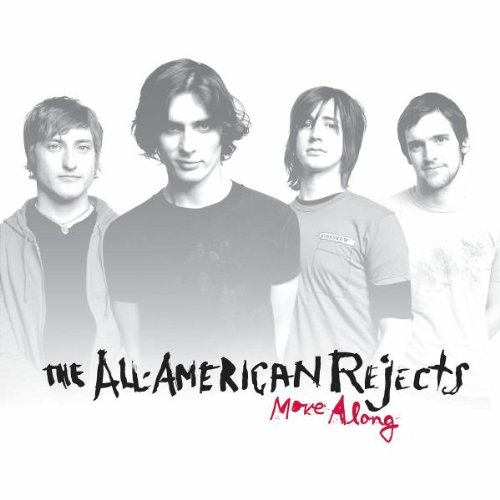 Soon afterward, the All-American Rejects signed their first recording contract with Doghouse. Under Doghouse Records, AAR produced their first full album in New York in December 2001. As a result of interest from numerous major labels in regards to distribution, the self-titled release was delayed throughout 2002. While Tyson and Nick performed all of the instruments and vocals on this first album, they enlisted Edmond, Oklahoma natives Mike Kennerty and Chris Gaylor to go on tour. Both musicians soon became permanent members and the band released their self-titled debut album on Doghouse in late 2002, with Dreamworks Records re-releasing the album in early 2003. The single “Swing, Swing” soon took off, receiving critical acclaim and making its way onto Rolling Stone’s Hot List. The band’s popularity exploded with increased airplay and appearances on both the Late Late Show with Craig Kilborn and The Tonight Show with Jay Leno. 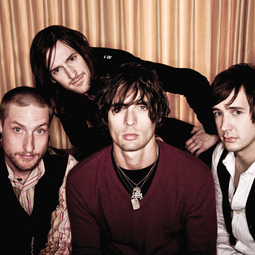 The All-American Rejects’ debut album crested at No. 25 on the Billboard 200, with two singles landing on the Billboard Modern Rock chart -- “Swing, Swing” at No. 8 and “The Last Song” at No. 29. "I think bands from Oklahoma stand out from the 'scene' of New York or southern California...they can develop an individuality." 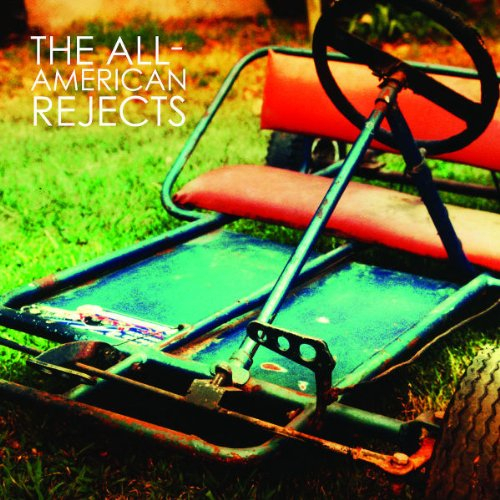 While the All-American Rejects tour the world performing their hits to crowds of fans, they still make it back to Oklahoma whenever they can to visit friends and family, with members maintaining homes in both Edmond and Stillwater. 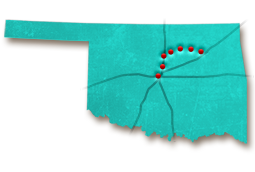 The local music venues where AAR got their start are still promoting and showcasing upcoming talent – visit former AAR hangouts like the 89th Street Collective in Oklahoma City, the Brady Theater in Tulsa or Mike’s College Bar (now The College Bar) in Stillwater. 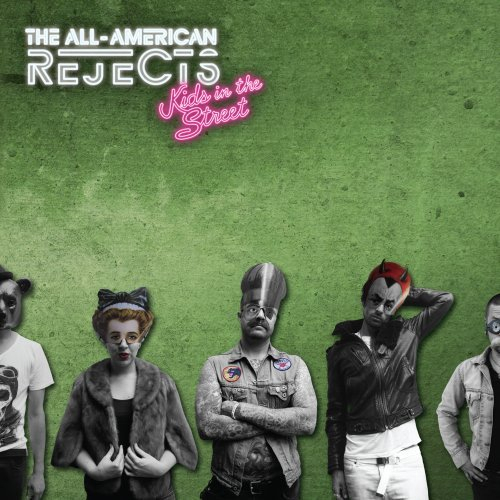 Which All-American Rejects album was their first to be RIAA certified platinum?